Bitcoin has been around since 2009 and has been gaining popularity in the gambling world. In our beginner’s Bitcoin betting guide we will tell you everything you need to know about this cryptocurrency. Bitcoin is a digital currency that is both created and held electronically. It is decentralized which means there is no central control. You do not have to go through a bank when transferring Bitcoin to a person. Bitcoin brings a handful of benefits to both casual and experienced sportsbettors. The privacy and anonymity of cryptocurrencies are useful for those living in countries with online gambling restrictions (such as the United States). Bitcoin’s cheap and quick payment transfers are more convenient than traditional deposit and withdrawal methods. Here is a list of reasons why you should give Bitcoin a chance. There is no personal information attached to your Bitcoin wallet. When you send and receive payments no one can see anything besides your randomly generated Bitcoin address. Cryptocurrency anonymity is a major benefit for sportsbettors. You can deposit, bet, and withdraw money from betting sites without having to give your name or address. This is a great feature for those located in countries like the United States where gambling is restricted to a few states. It also means you do not have to risk using your credit or debit card online so there is no risk of identity fraud. Because there is no third-party oversight or middleman required when sending Bitcoin the fees are incredibly low. A small amount of Bitcoin is sent to miners. There are individuals contributing their computer’s processing power to solve mathematical equations which make the Bitcoin network run. You can pick how much money you want to use as a fee. The higher the amount the quicker your payment will be processed. Recommended Bitcoin fees will vary depending on the amount of traffic on the Bitcoin network but it will often be less than $0.25. 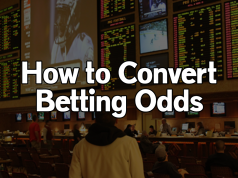 This allows you to save a ton of money compared to traditional sportsbook withdrawal methods which carry large additional fees (such as checks). 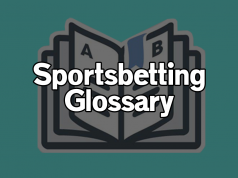 Traditional sportsbook payout methods such as checks and bank wire transfers take weeks to arrive. Since Bitcoin transfers are instant it allows betting sites to get you your money a lot quicker. Standard sportsbetting sites will process Bitcoin payout requests in under 24 hours. Special automated Bitcoin-only betting sites will even offer payouts in under 20 minutes. A Bitcoin wallet is what you use to store, receive, and send Bitcoins. There are many different Bitcoin wallets for you to choose from. They come in different forms. 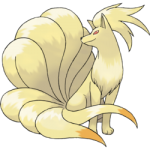 You can download one to use directly on your computer or phone, or simply access one hosted online through your browser (like you would a PayPal or bank account). Because this Bitcoin betting guide is written for beginners we will keep things simple by using the popular web wallet Blockchain.info. You can sign up for an account by clicking here. You will be prompted to enter an e-mail address as well as choosing a password for your Bitcoin wallet. 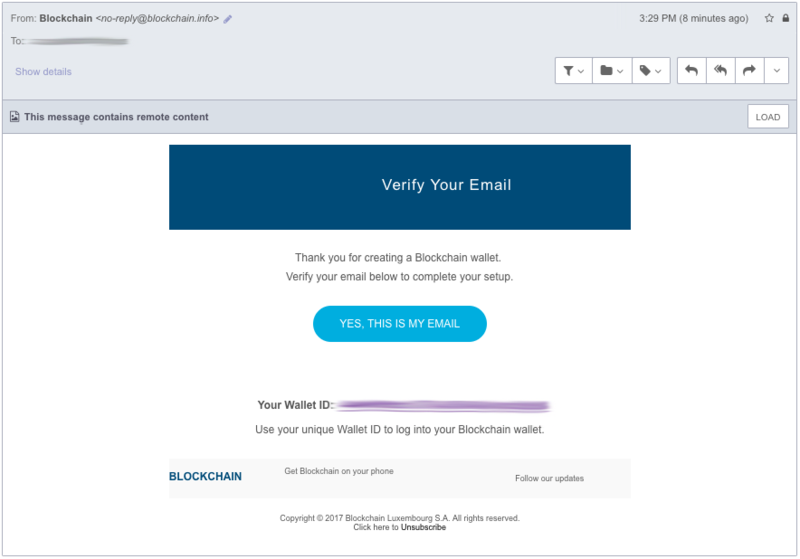 You will receive an e-mail which contains your Wallet ID. Do not delete this e-mail! 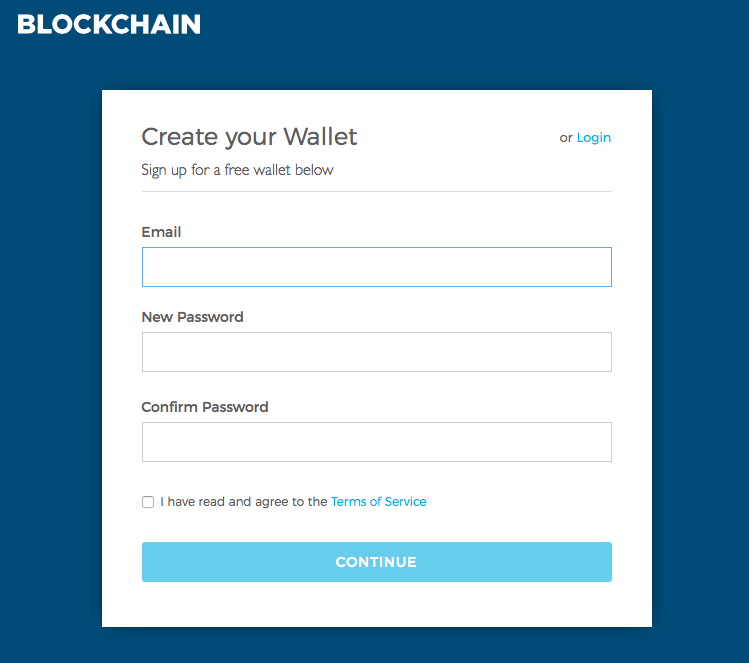 Your Wallet ID will be the username that you use to sign into your Bitcoin wallet (along with the password that you selected during sign-up). Do not share your Wallet ID with anyone else. Keep it written in a safe place where only you can access it. Before you get started with sending and receiving payments I highly recommend heading over to the security center and securing your wallet. The first thing you can do is verify your e-mail address. Each time you sign into your account they will send you an e-mail that you must open in order to approve the log-in. You can also add your phone number to enable 2-factor authentication (each time you sign in your will receive an SMS notification with a code that must be entered). While this might seem tedious it’s always recommended that you stay safe when using a web wallet. Now you are ready to send and receive Bitcoin payments! 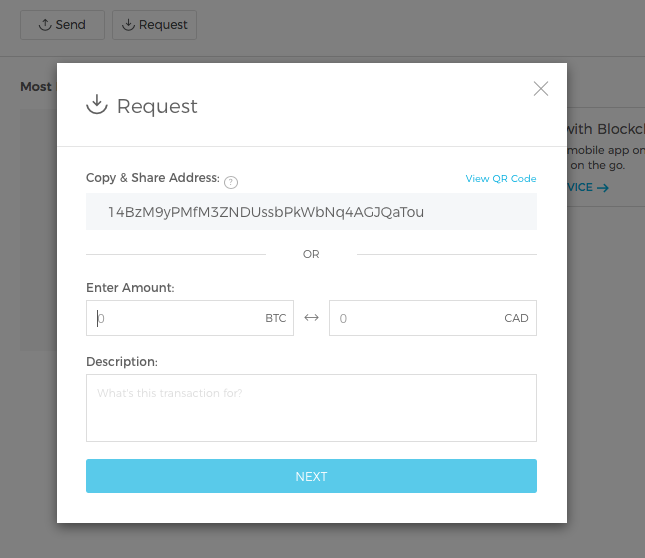 Click on the REQUEST button to display your Bitcoin address. Simply copy this address and send it to the person who is going to send you Bitcoin. Each time you are sent a payment you will be given a new receiving address, however all of your old addresses will still work. 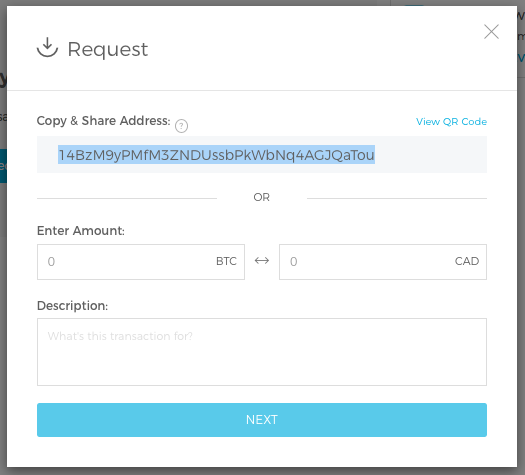 If you want to send Bitcoin you need them to send you their receiving address. Copy it and click on the SEND button, then paste it in the appropriate field. Pick how much Bitcoin you want to send them (you can enter this in your local currency to send the Bitcoin equivalent). Finally decide on how big of a fee you want to pay. The higher the fee the quicker the transaction will be confirmed. 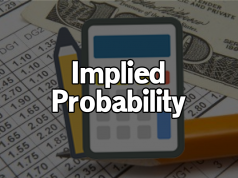 Most sportsbooks will not process your deposit until the transaction has received all of it’s confirmations. Once you have created your Bitcoin wallet it’s time to fill it with currency. There are many websites that will allow you to exchange your local currency into Bitcoin. 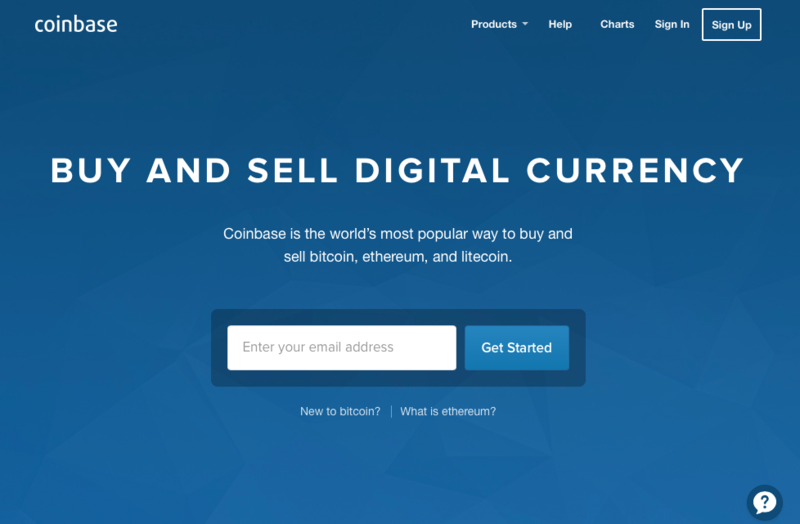 The most popular exchange is Coinbase. They will allow you to buy and sell Bitcoin using credit card, debit card, and direct bank transfers. If you would rather buy Bitcoins with cash or PayPal you can try the popular cryptocurrency classifieds site LocalBitcoins. On this site users post listings to buy and sell Bitcoin at various rates. This gives you access to a ton of different payment methods as well as a reputation system to ensure you are trading with trusted users. 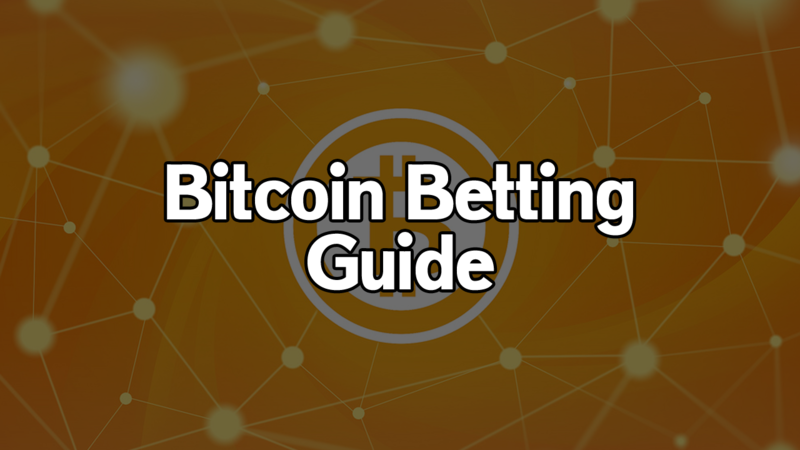 The final part of our Bitcoin betting guide is about deciding where to bet. You can either choose to use a betting site that only accepts Bitcoin, or a standard betting site which accepts cryptocurrency payments. There are advantages to each option which will be discussed below. With the rise of Bitcoin there have been many betting sites created which are designed to only accept cryptocurrency. The major advantage to using one of these sites is that you will have access to instant deposits and withdrawals with no added processing fees. Most payout requests are handled automatically so you will receive your money in under 5 minutes. This is a big improvement over standard betting sites which sometimes take weeks to process withdrawals. We will walkthrough how to deposit and withdraw funds from NitrogenSports. This is widely considered to be the most reputable Bitcoin-only sportsbetting site on the market. Click here to create an account where you can select a username and a password. 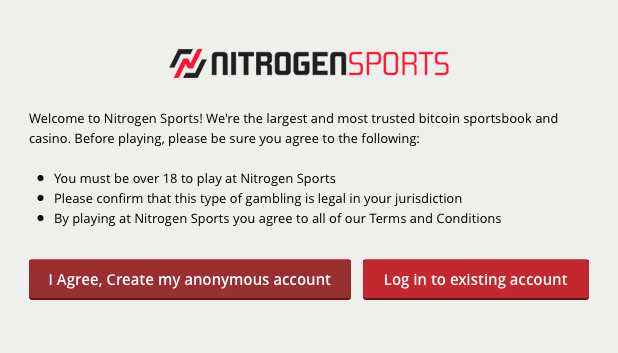 Since most Bitcoin-only betting sites have anonymous accounts you will never need to enter any of your personal information or have to provide them with ID verification. Once you have created your account open up the dropdown menu and go to the cashier. 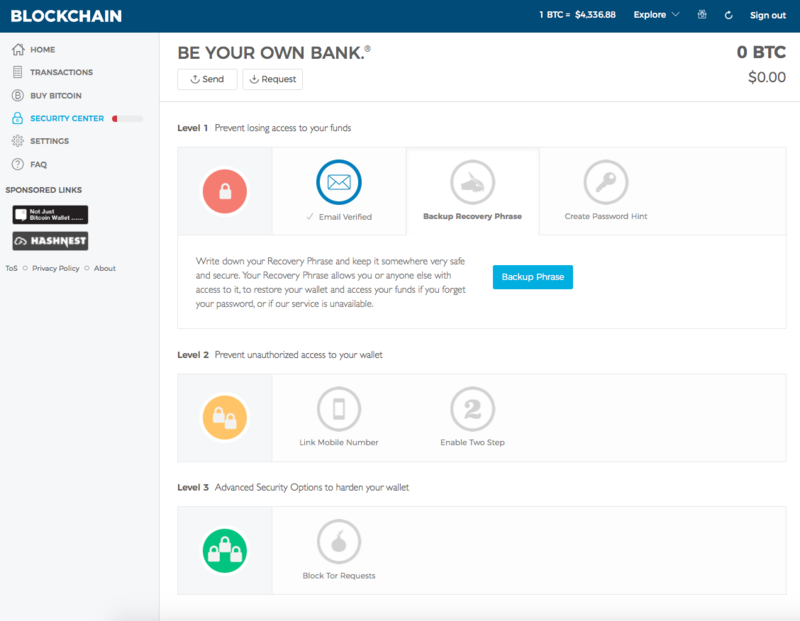 This is where you will be able to manage your deposits and withdrawals. You will be given a receiving Bitcoin address. You can generate new ones whenever you like but all of your old ones will still work. These addresses are specifically linked to your NitrogenSports account so they will know the funds are from you. When you are ready to make a deposit copy the receiving address. 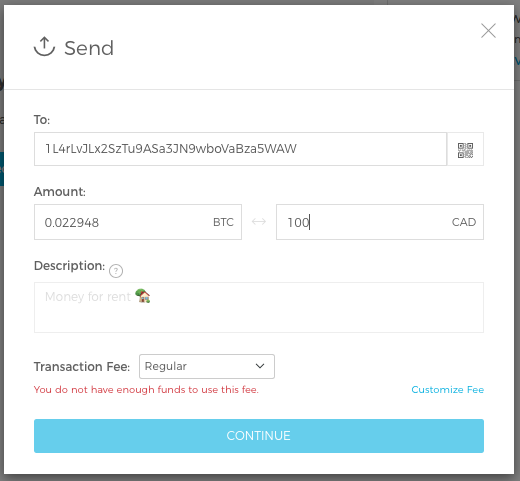 Open up your Bitcoin wallet, click on SEND, and paste the Bitcoin address into the appropriate field. 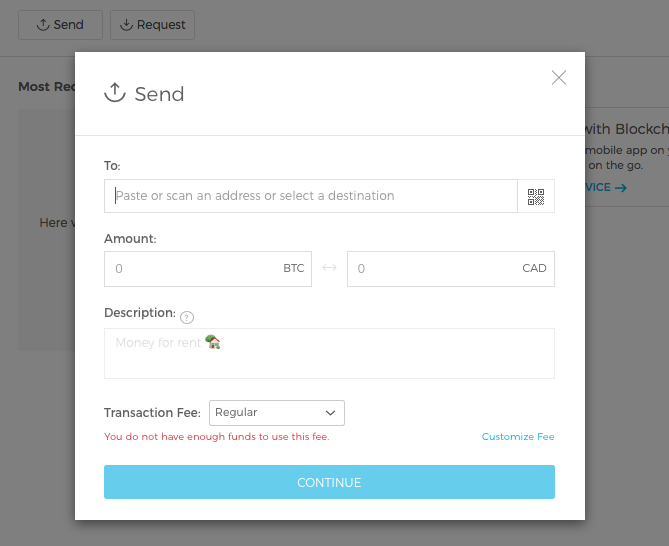 Pick how much money you want to send (either in BTC or your local currency) and select the fee. Higher fees will lead to quicker confirmations, however unless there is a build-up of unconfirmed transactions on the network your payment should be processed in under 30 minutes. 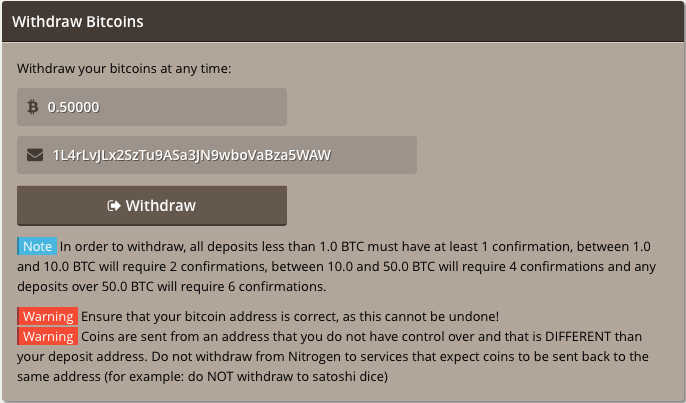 Once your deposit has reached 6 confirmations you will be able to use the funds in your NitrogenSports account. Once you are ready to cashout your winnings copy your receiving address from your Bitcoin wallet. Directly paste the receiving address into the NitrogenSports withdraw interface. Keep in mind that you must enter the Bitcoin amount and not the currency equivalent when withdrawing from most Bitcoin-only betting sites.